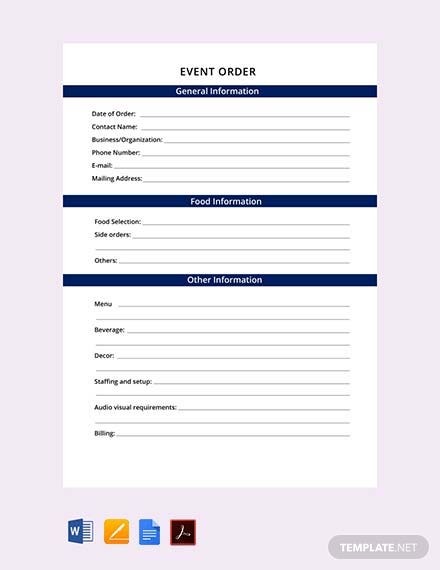 Create well-formatted forms you can use for your business or organization. 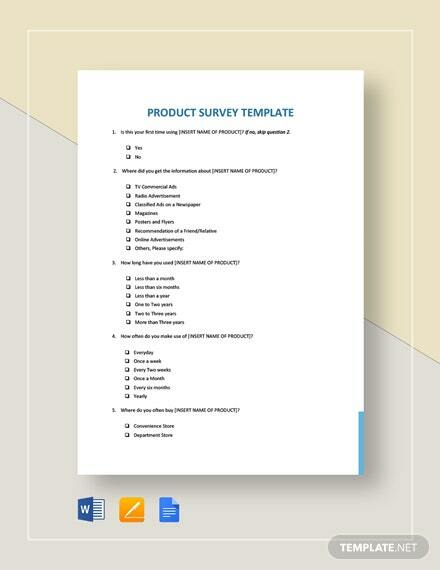 Choose from our wide variety of premium form templates that are ready-made and free to download. Perfect for gaining important information about visitors, potential customers, and existing customers. The files are print ready, perfect for commercial as well as personal printing. 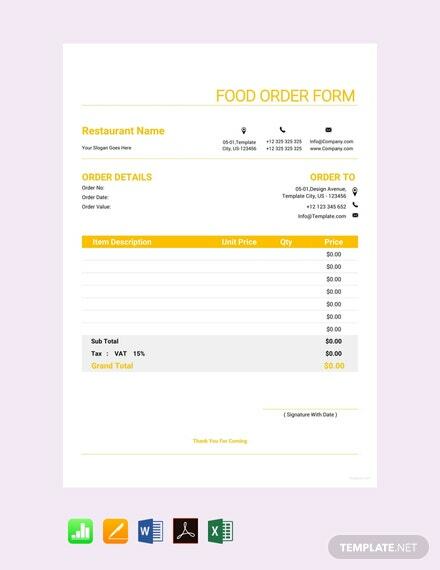 They are also easy to use and can be customized within minutes. 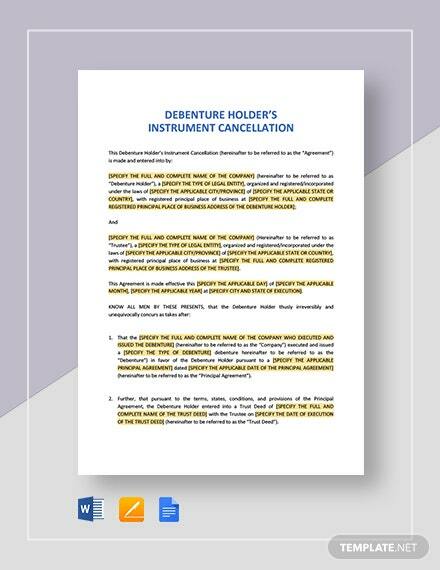 Easily editable and can be opened in all versions of Microsoft Word (.doc) and Apple Pages. 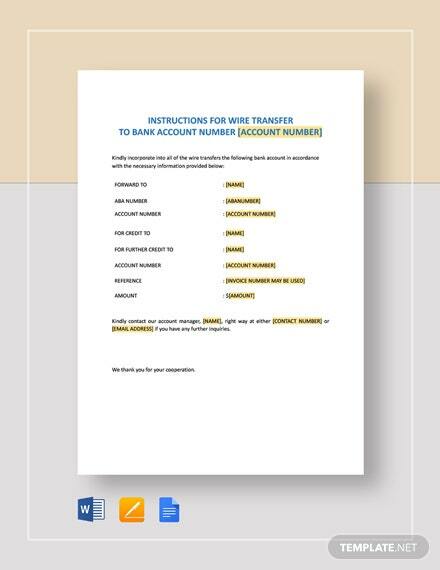 Get to make documents for almost every kind of business such as purchase orders, partnership agreements, loan agreements, applications, bill of sale, etc. 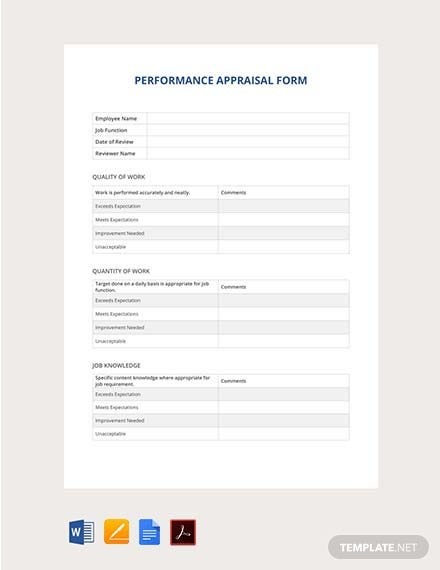 From daily log sheets, order forms, invoices, bill of sale, and other reports, we all rely on form templates to make our work faster and monitoring more efficient. 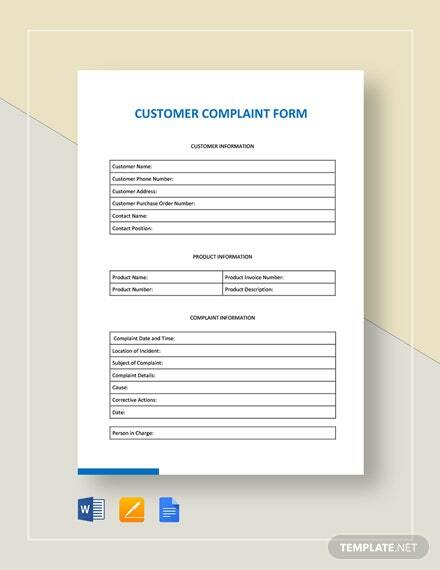 With forms, we minimize the probability of leaving out any important detail, especially on reports. 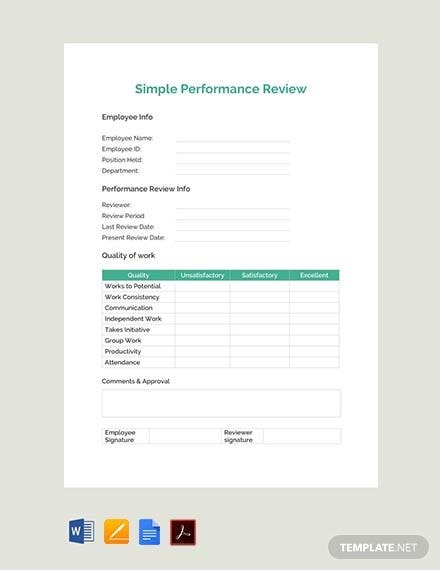 Form templates simply make jobs easier and standardizes reports so information can be easily read and reviewed. 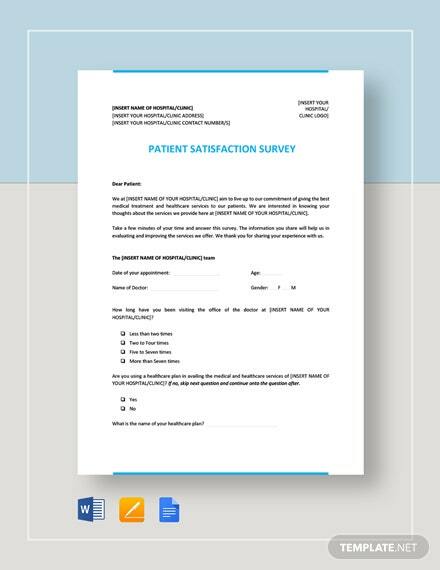 Large quantities of statistical information are easily gathered through survey forms. The resulting data are used for research to look for patterns that may be useful for the company. 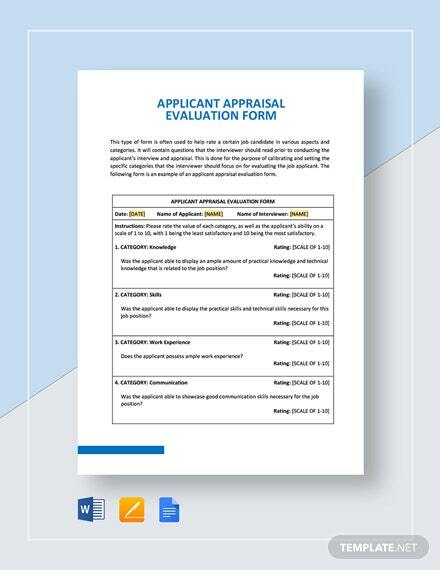 Template.net has different forms for different applications, just go to the site and look for the specific form to fit your need. 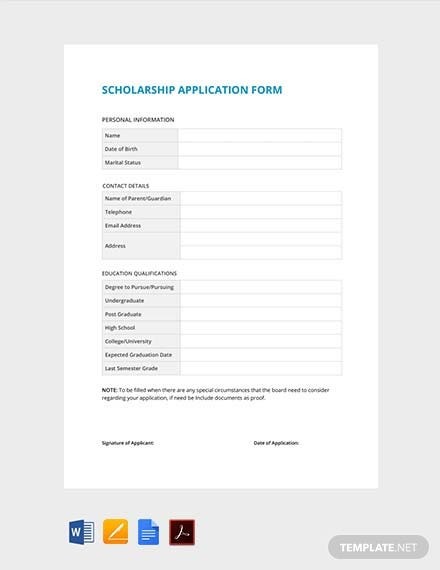 Forms are particularly useful for search functions on websites. 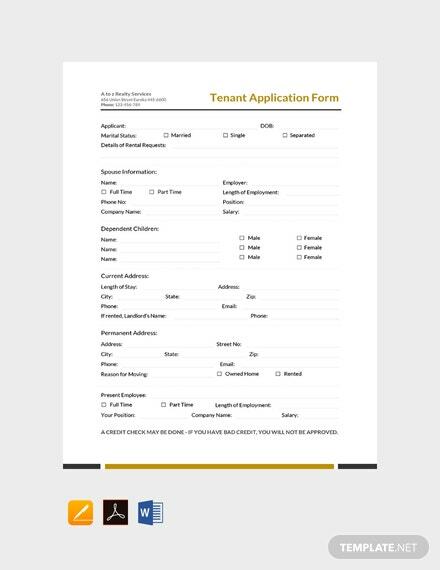 Even physical forms can be used when looking for any particular information. 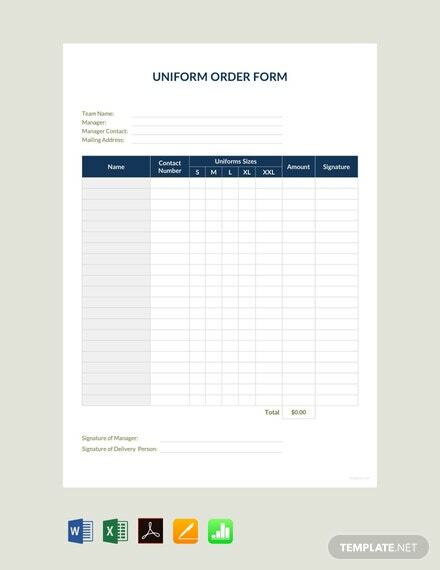 Create beautiful and effective forms for your business that are easily downloadable and fully customizable with form templates from Template.net. 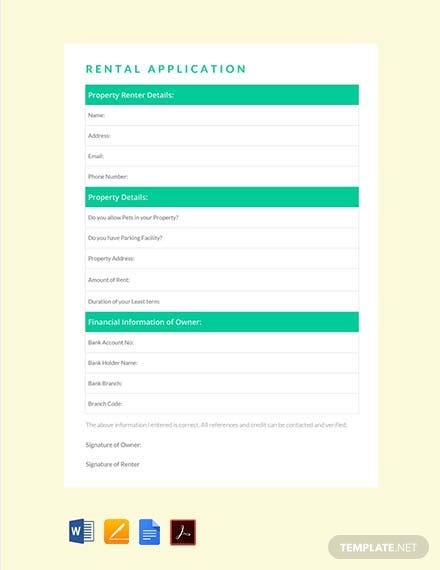 When logging in to company sites, forms are a necessity. 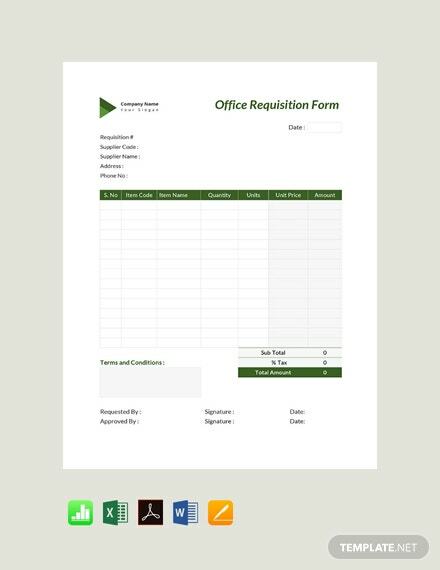 Forms take part of the access security of company sites and systems. 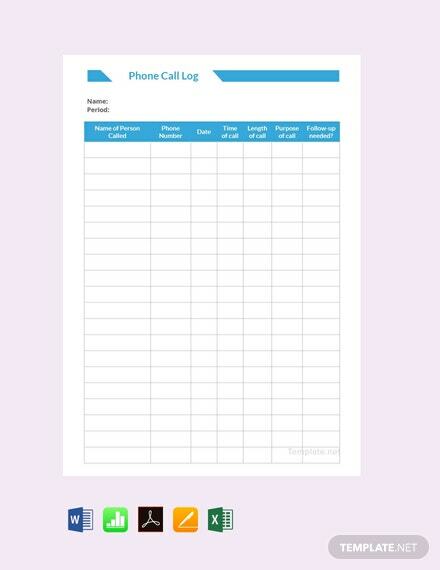 Make login forms from the free to download and premium, printable form templates at the site. 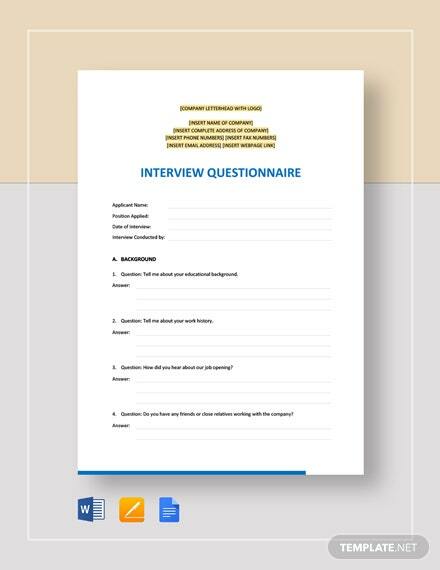 In getting new people to join your database or site, forms are used for the sign-up process. 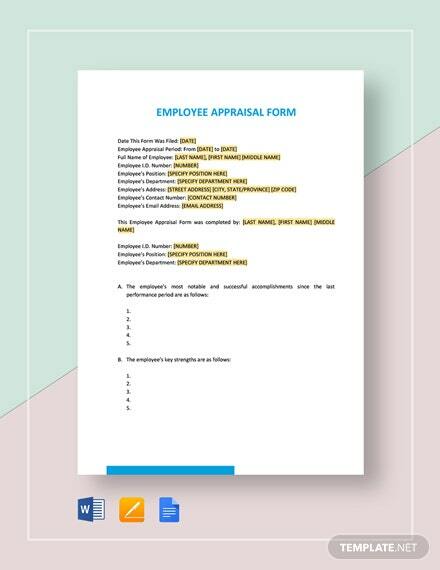 Gather vital information by using forms instantly accessed at Template.net. 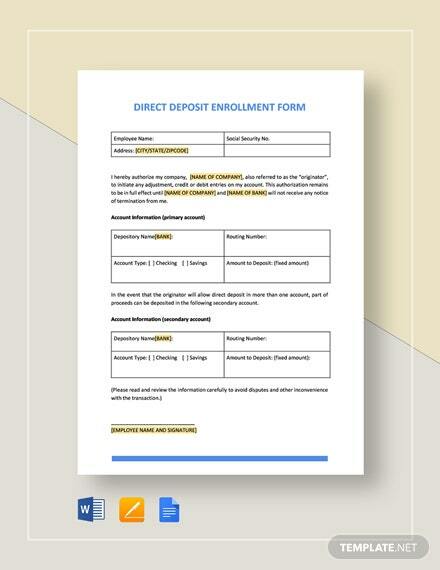 With instant access upon download, making forms are as easy as pie. Make sure not to be overbearing and collect information in bits and pieces only. 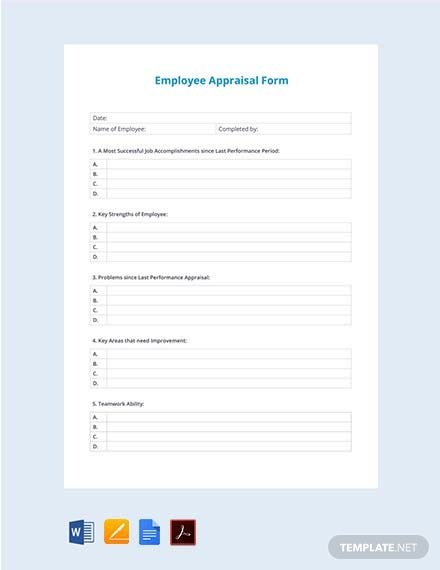 Most will find it really taxing to fill up forms that require way too much time in filling up. 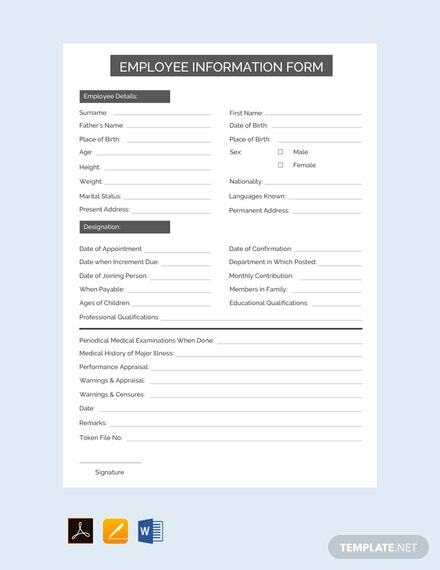 Create forms in a breeze using form templates from Template.net. 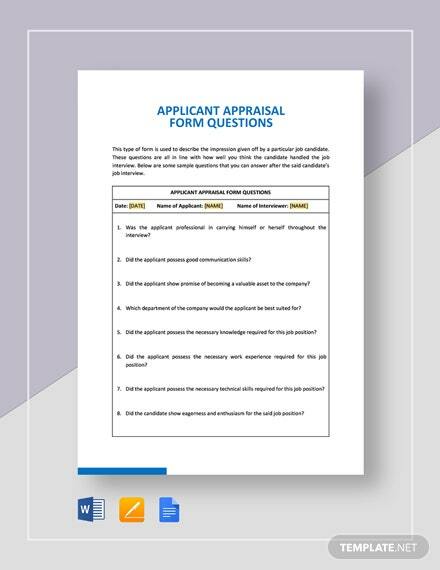 Before making forms, try to find out the minimum required information to get from a person so the individual would not get too tired or over burdened with what they have to fill out. 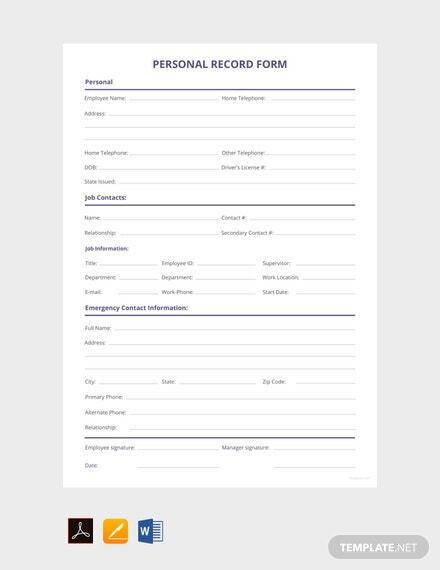 Use forms only when necessary. 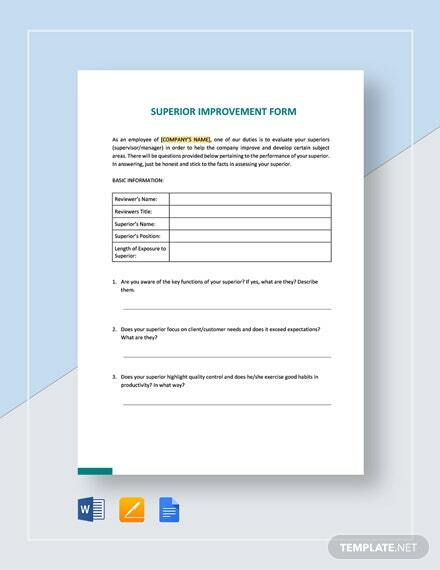 Forms should be made only when needed. 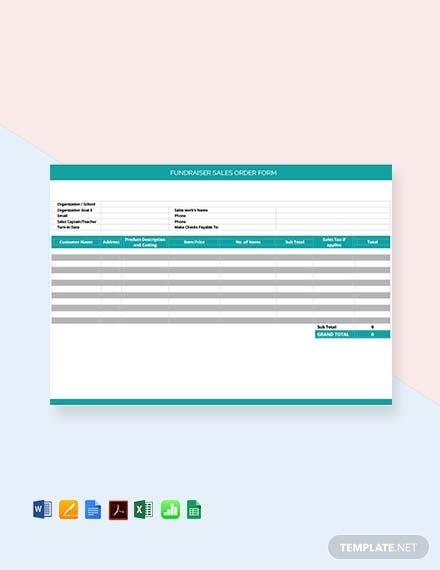 For effective and easy to edit form templates, head over to the site and instantly download fully customizable templates and be done in making your forms in no time. It is only logical to be sure that any user provides the same information only once. It is quite agitating to keep repeatedly filling the same information. 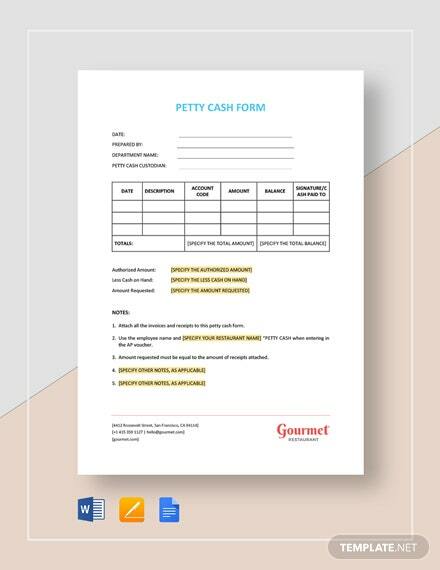 Make filling up forms easy and worry free by using form templates from Template.net. In this new world where information is power, make it a point to systematically gather information without creating inconvenience to users. Template.net offers only high quality form templates that are easy to edit and downloaded immediately. Open any file template using your choice of software program that is compatible with the chosen file format. 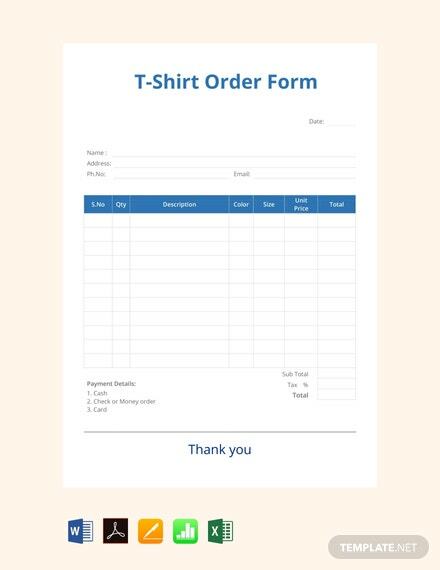 Print at home or send out for commercial printing. 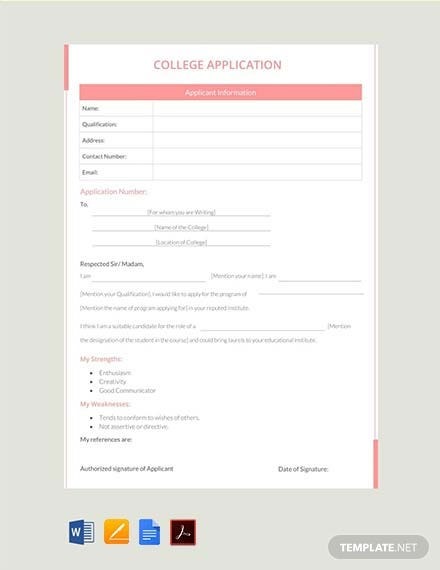 Go now to Template.net and start creating forms that are not only useful but also elegantly designed and conveniently pre made just for you.